July 18, 2016 /Kate W.
Yes, I realize that this post is going up on Saturday afternoon in my place of the world. In other places, it's already Sunday. I had the post written up Wednesday night but didn't manage to post it before I headed to a full day meeting on Thursday, followed by a flight. Friday was a recovery day. 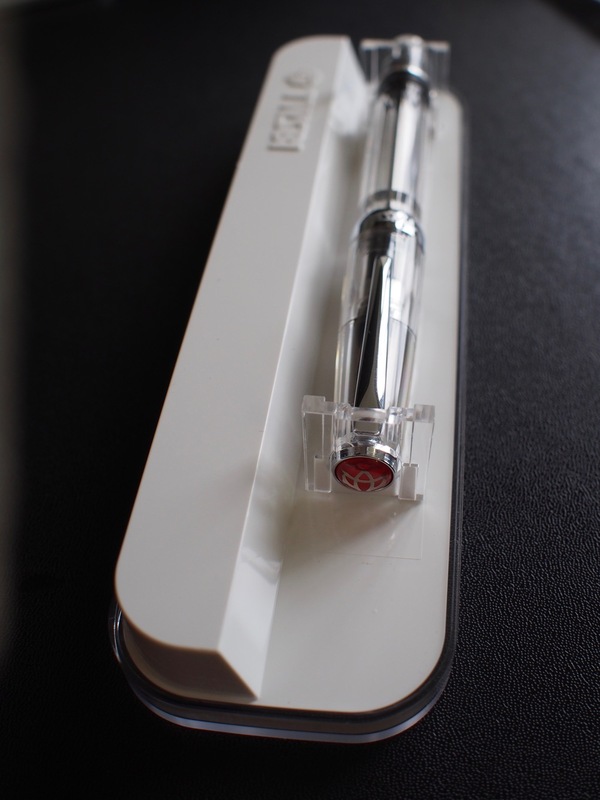 Since I have TWSBI 580 in my line up this month, I thought it would be fun to look at the first time I inked it up. July 06, 2016 /Kate W.